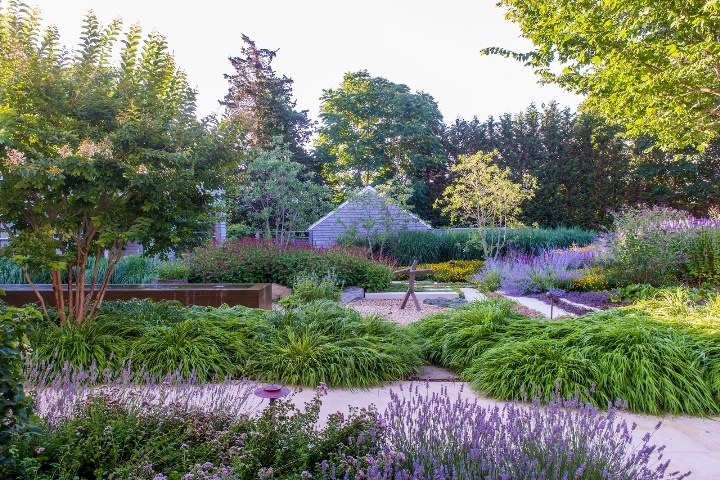 The award was presented at PPA’s annual symposium, an event that is solely dedicated to perennials and features tours, lectures, awards, networking and special events for perennial enthusiasts and the garden design community. OvS Senior Associate Robert Johnson and Designer Rachel Heslop traveled to Raleigh, NC for this year’s symposium and award ceremony. Robert, who managed the firms work on the Atlantic Avenue residence, accepted the award on OvS’ behalf.